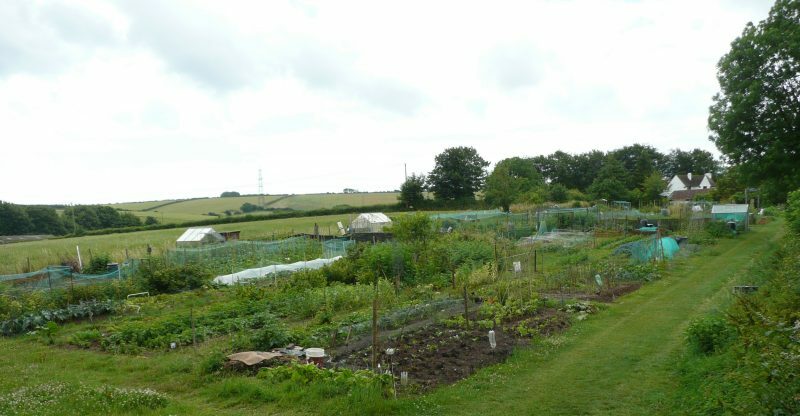 Broadmayne Parish Council owns and manages a number of allotments on land off Chalky Road. These are available to rent to Broadmayne residents. The annual rent for a half-plot is £20.50. There is an on-site water supply. There is no waiting list at the moment and plots become available fairly frequently. If you are interested in renting a plot please contact the Clerk, Janet Davis (01305 854483; broadmayne@dorset-aptc.gov.uk).